With the end summer heat still here we all need to make sure we are staying hydrated! Here at Dana Markos Events we like to add the extra special touches to everything including our beverages! 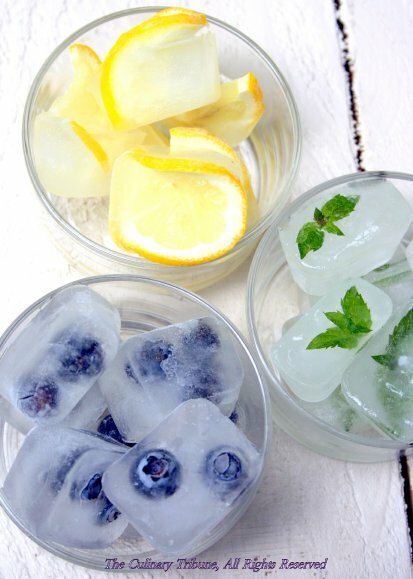 One simple and inexpensive way to add flavor and flare to your water is by tossing in some fresh cut fruit in your glass or before freezing ice cubes add a mint leaf into each cube! 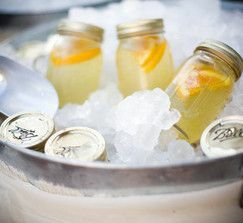 Lemonade is always a refreshing drink. For a grown up version why not try a nice cold glass of a "Rumonade". 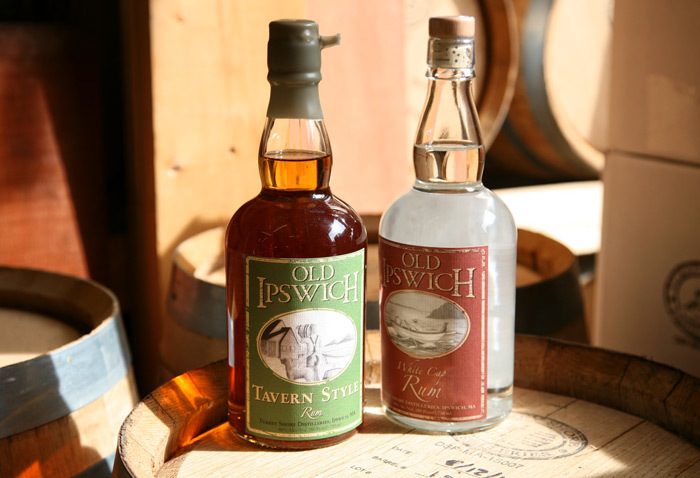 We found a great recipe courtesy of a local distillery. Below is a copy ! ﻿﻿﻿﻿Directions: Muddle mint leaves in the bottom of a tall glass with the back of a spoon. Fill glass 3/4 with rum and lemonade, add tonic and cranberry to taste and stir to combine. Having a few friends over for a coffee hour this summer? 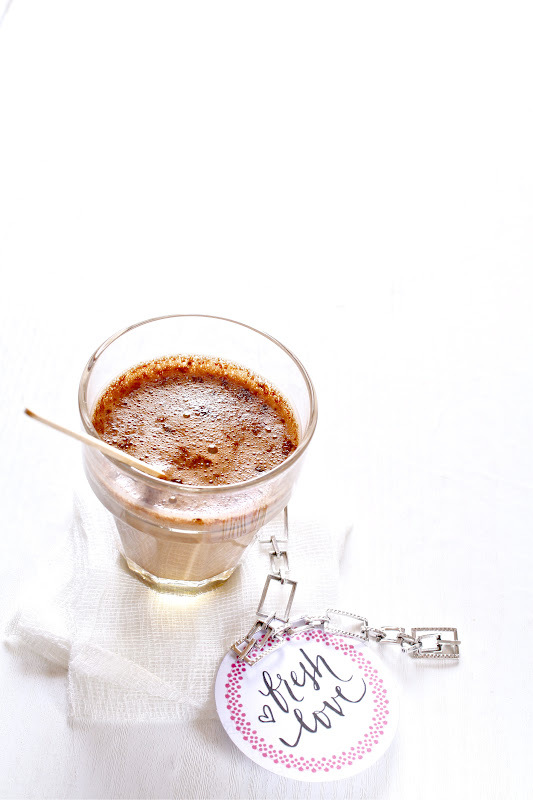 Here is a great ice coffee drink that will have them "buzzing"! Combine all ingredients in a blender and blend until smooth and frothy. Pour into glasses and dust lightly with ground coffee, if you like. If you like an extra cold drink, pour iced coffee into glasses filled with more ice—ideally, coffee ice cubes for stronger coffee flavor, and leisurely sipping. To make coffee ice cubes, brew 1 ½ teaspoon coffee in 1 cup hot water, add sugar to taste. Freeze in ice-cube tray. Enjoy!